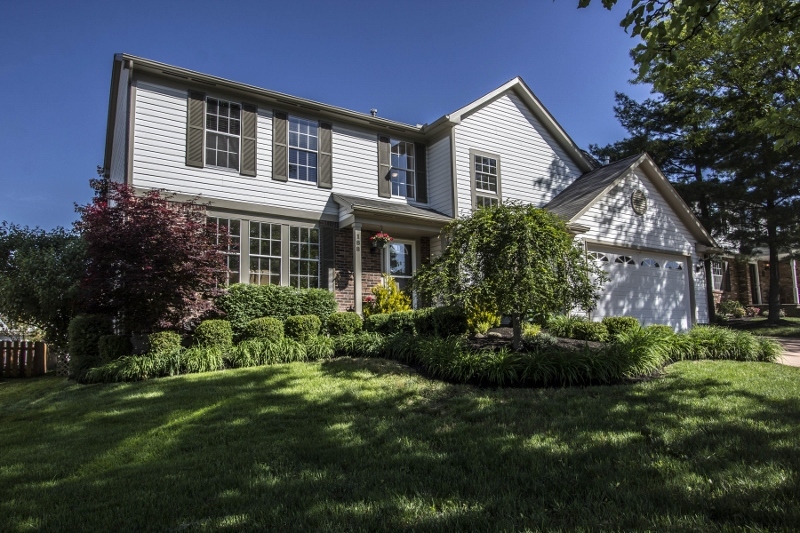 EXTENSIVELY UPGRADED TWO-STORY HOME ON ~1/5 ACRE LOT! ~3,100SF on 3 finished levels. Ceramic Foyer. Living & Dining Rooms have wood floors. Remodeled & customized Kitchen has fluted cabinets, granite counters & wet /coffee bar. 1st Floor Den & Laundry. Vaulted Family Room has brick fireplace & atrium doors to deck & patio. Master Suite has walk-in closet & private Bath with tub. Finished Lower Level has Recreation area and 3 additional Bedrooms/Offices with egress windows & 2 Full Baths! Part of Garage was converted to the Den & expanded Laundry Room. 4-7 BR& 4.5 baths! Gahanna Schools. Only $254,900! Call DeLena Today!